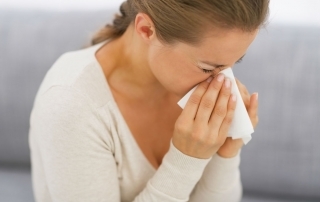 Can You Be Allergic to Cockroaches? 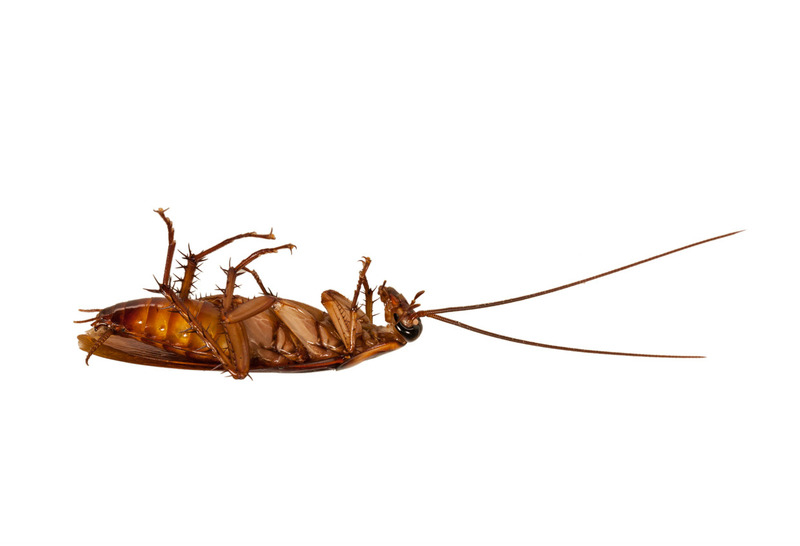 Roach infestation is a serious matter, and you should immediately seek pest extermination services to get rid of these unwanted guests. 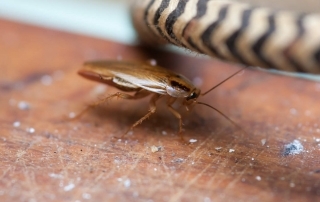 Roaches are not only capable of causing disease, they may also damage your home and property. By Brandyn Routt|2017-11-03T19:16:04+00:00May 30th, 2017|Blog|Comments Off on Can You Be Allergic to Cockroaches? 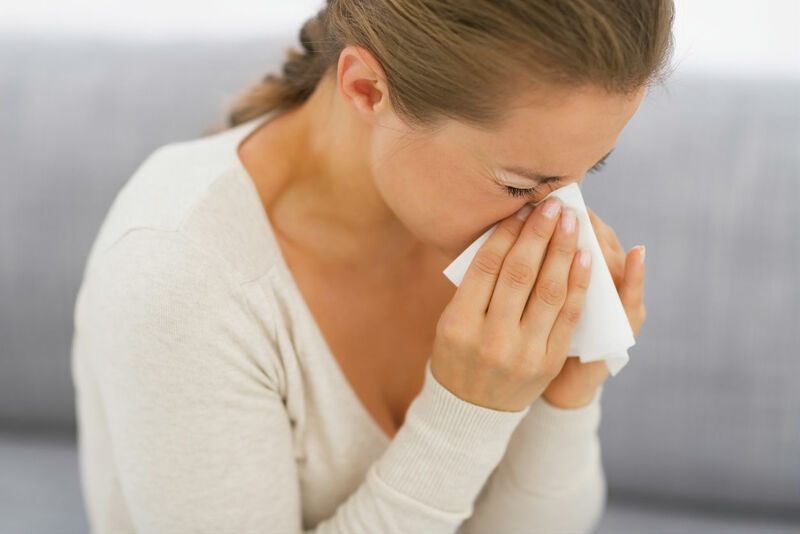 Some common symptoms of bed bug bites include itching, redness of the skin, and skin irritation. By Brandyn Routt|2017-11-03T19:18:41+00:00May 15th, 2017|Blog|Comments Off on Do Bed Bugs Transmit Disease? 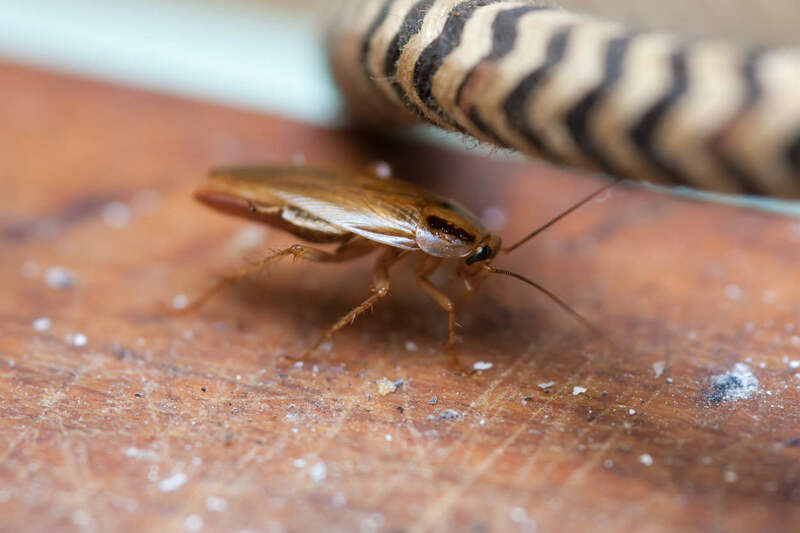 If you have noticed some signs of roach infestation, it is in your best interests to seek professional assistance to get to the root of the problem. 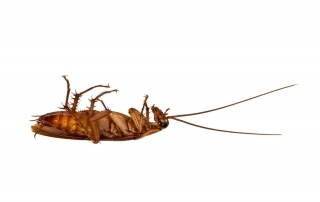 Cockroaches have the ability to creep into your home through just about any small holes, gaps, cracks and crevices. 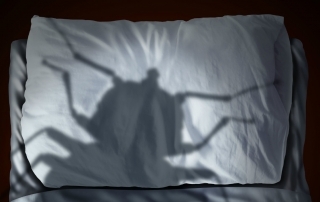 Can You Prevent a Bed Bug Infestation? 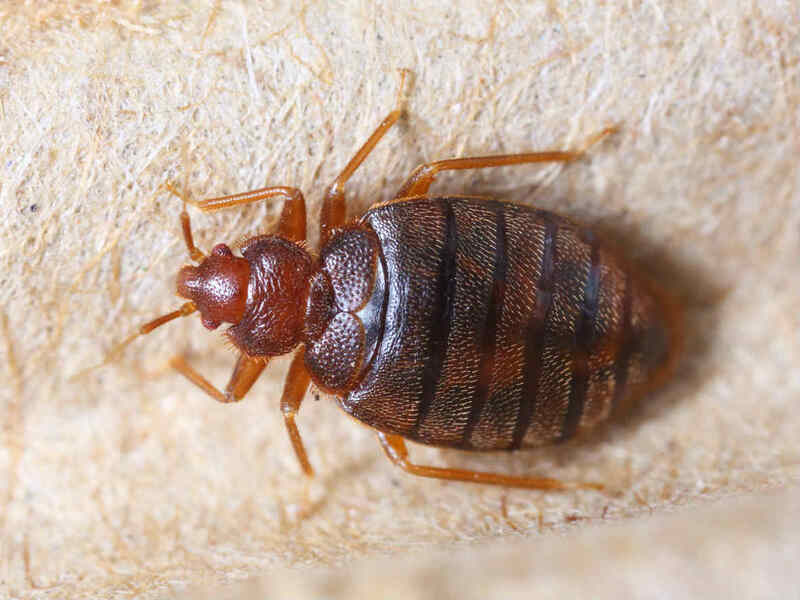 Many people ask us if it is possible to prevent a bed bug infestation in their homes or offices. 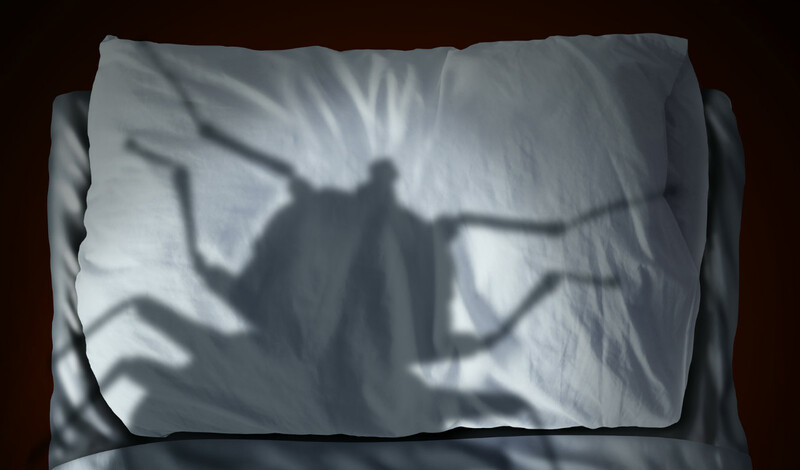 By Brandyn Routt|2017-11-03T19:20:39+00:00April 17th, 2017|Blog|Comments Off on Can You Prevent a Bed Bug Infestation? 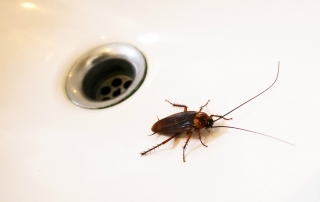 The sooner a cockroach infestation is identified, the sooner an exterminator can treat the problem and protect the health of your family. 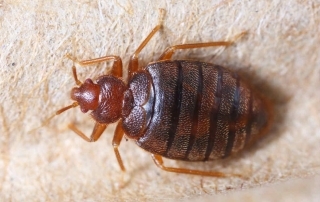 People often make these common mistakes when they discover a bed bug infestation.